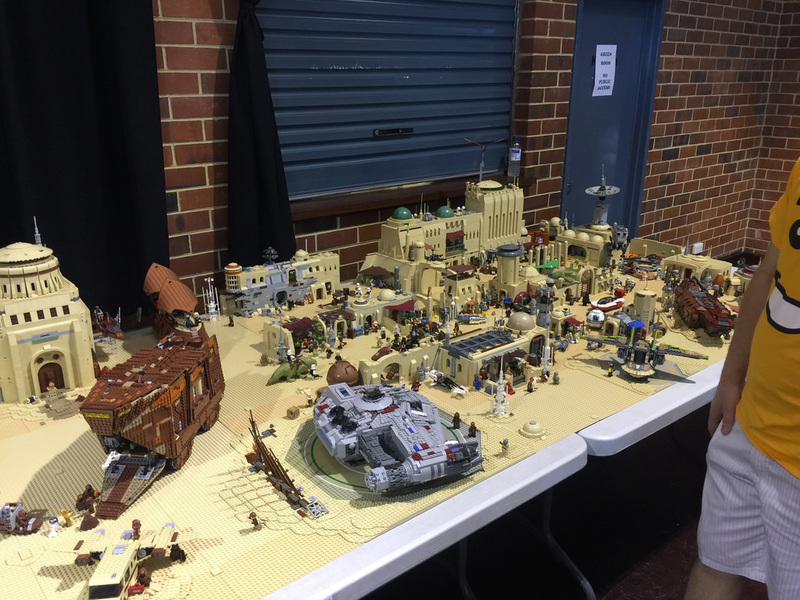 ​This year the event was in a bigger location – the Cannington Showgrounds, and it was well worth it. 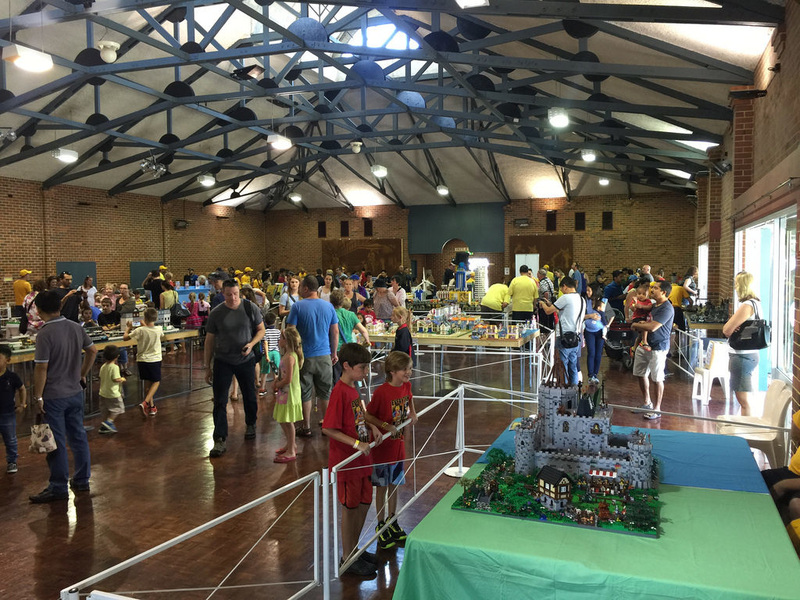 With kids’ activities, competitions, a Brickpit, an outdoor seating area, sausage sizzle and coffee trucks, plenty of LEGO to purchase, and a whole hall full of MOCs, it needed to be in a bigger location. 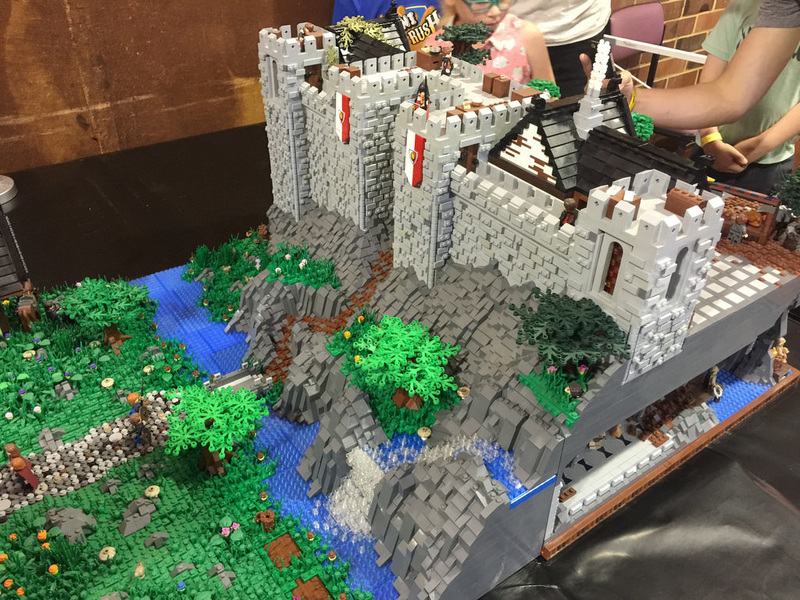 The displays seen in the main hall were varied, and detailed. 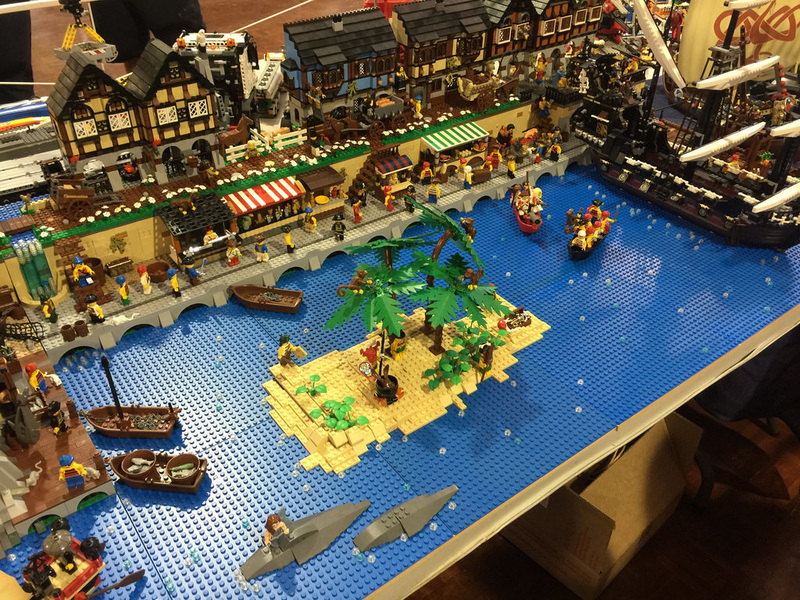 With themes like City, trains, Friends, Technic, Star Wars, Disney Princesses, Elves, Lone Ranger, Superheroes, Vintage LEGO, Castle, Pirates and more, there was plenty to see. ​This year also saw the introduction of a timed entry setup. Visitors were required to book a ticket with an entry time in advance, and then enter during that time slot. Once in, you could stay as long as you liked. It worked really well, and meant that everyone had an easy entry process, and plenty of time to look around the displays. I was incredibly impressed with all of the displays, and my wife was quite patient with me spending a very long time at each of the displays. She was impressed with a few of them herself, and spent a long time at a few of them. 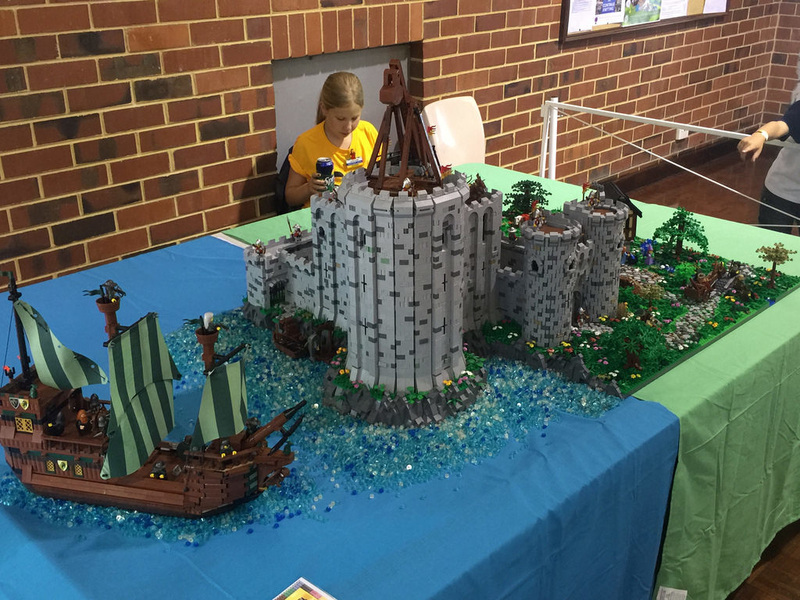 and then the castle with village and ship. 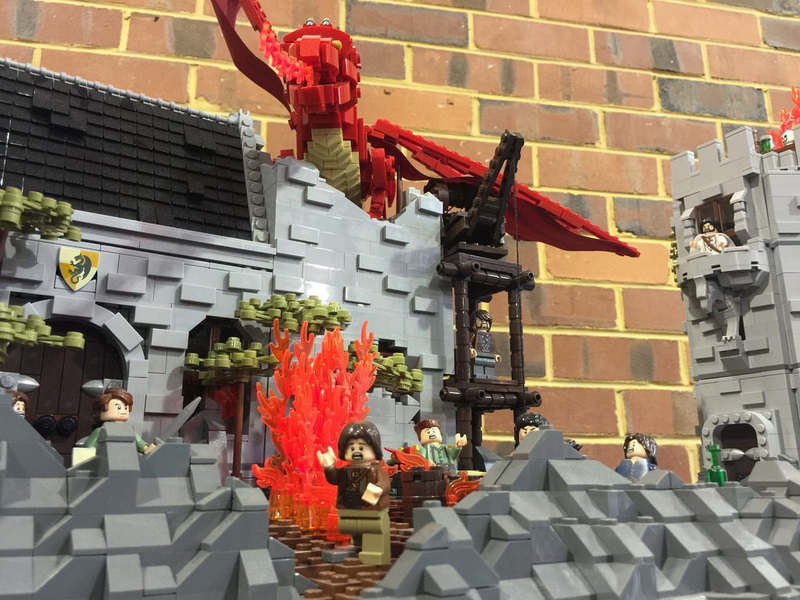 Having built some of these sets myself (check out my review of the same sets) it was great to see it the way it was meant to be set up, along with the boxes too. 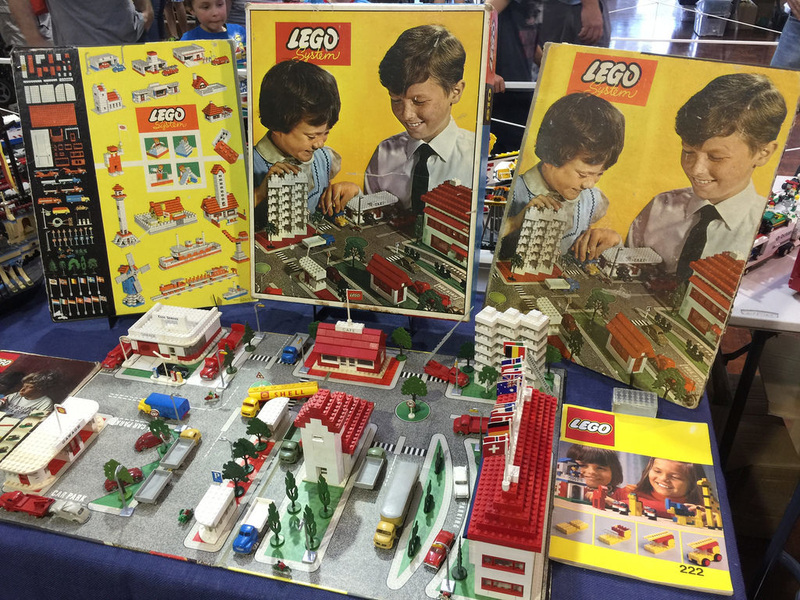 It was incredible to see over 60 years of LEGO in one room, with three generations of LEGO fans enjoying it together. ​There were so many to choose from and so much to look at, I could have spent all day there! I took around 200 photos, and they are all available to check out on Flickr. Next year will be brilliant. I’ll be there, will you? 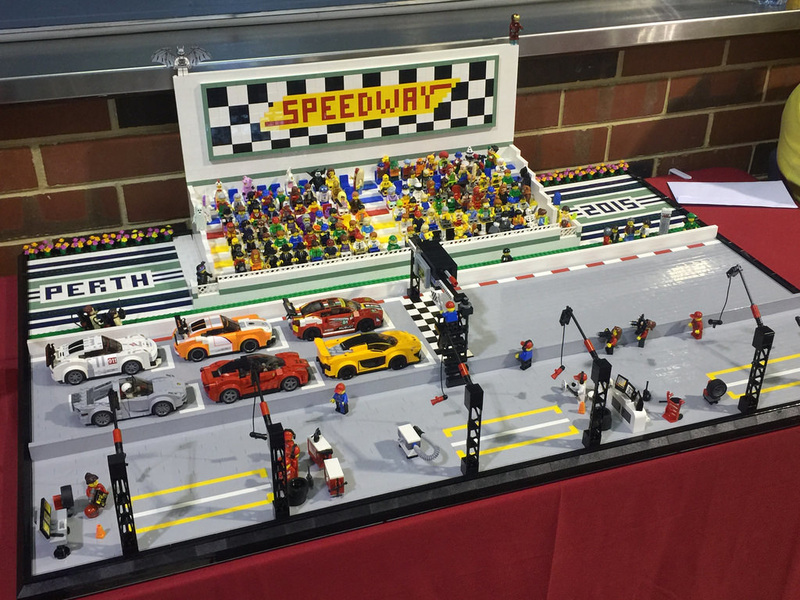 What was your favourite display? Let me know in the comments.